For your enterprise / consumer mobile app, the very first question is which platform to build your app on? HTML5 may be the best-fit platform for you but the answer is not so easy, so let’s try to understand this platform better. Below are advantages and disadvantages to each HTML5 platform channels. 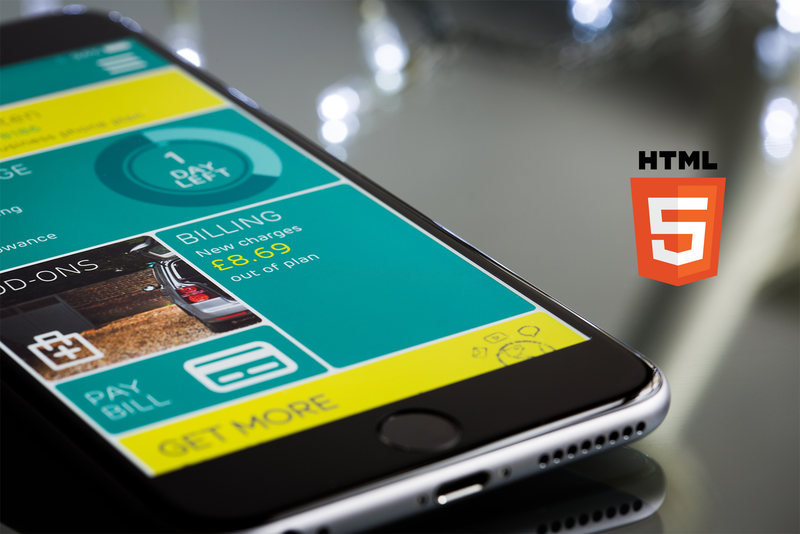 HTML5 enables mobile app developers to create beautiful and effective web-based apps that run on any device via the web browser. This is a lower-cost option, as HTML5 programmers are easier to find and at lower rates. 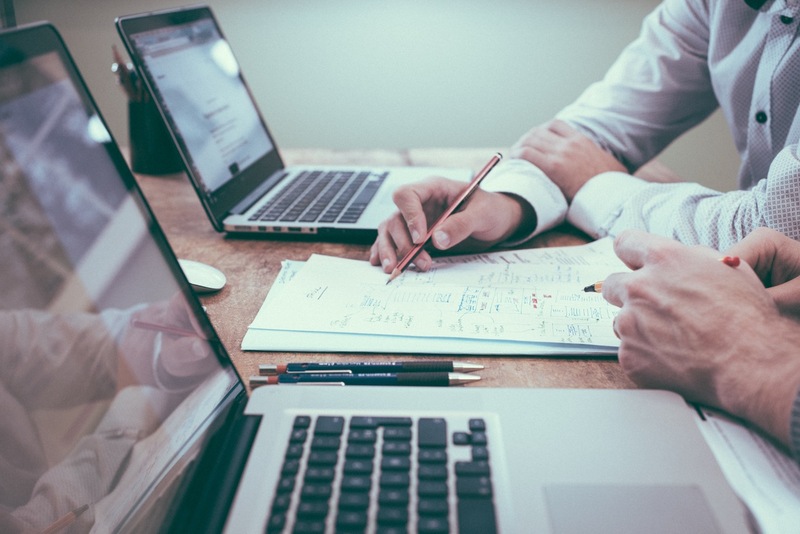 An enterprise may need to create a large number of different apps to support various departments to perform different functions, this makes HTML5 more potential economically. Also, HTML5 developers believe that the quality is comparable to that of a native app. In the native platform, the developer builds an app for each operating system using a separate code and platform-specific sdks and languages. For instance, iOS apps are built in Objective-C, Android apps in Java, and Windows Phone applications in .NET. Many developers say it is too expensive to go native because there is a separate development process, code base and skill set needed for each platform, and programmers for this are harder to find and more expensive. Instead of using a “single platform” approach you could use a cross-platform tool that creates native apps. The benefits of a single platform approach and that of a cross functional one are nearly the same. The benefits of having a single, maintainable code base, as well as the option to create device-specific UI libraries, make this a very attractive option. This gives birth to cross-browser compatibility issues, which are really difficult to resolve, and you end up sending a lot of time and efforts in optimizing for each platform. It is difficult to build a high end user experience for your mobile customers. There is no right / wrong choice here as we have to take into account a lot of variables like UX, Budget, Features, Data payload / transfer requirements etc. We apologize if we confused you more than we clarified things for you. We know that this is critical for your app’s success and we will be happy to connect you with our experts for a 30 min call / email conversation / skype chat, whatever suits you.